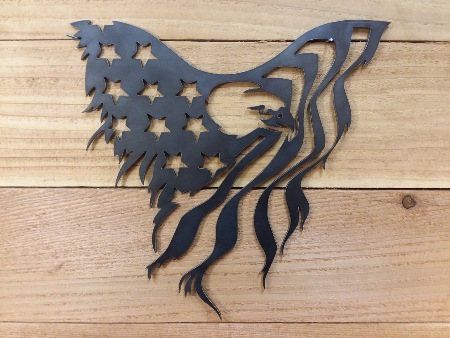 Custom design and fabrication of CNC plasma cut parts and mounting components. Commercial truck equipment upfit consulting. 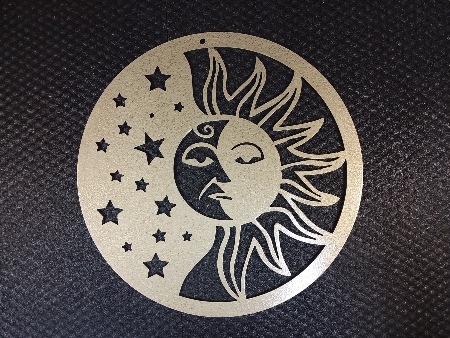 Custom design CNC plasma cut steel signs and various works of art. Equipment trouble shooting, and limited manufacturers warranty repairs. 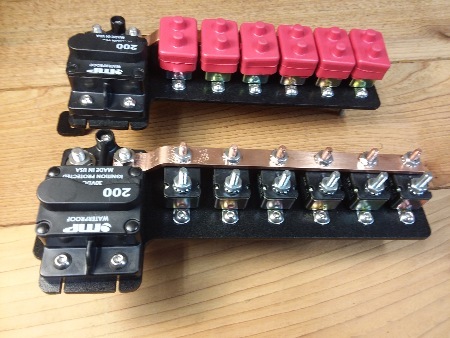 Custom power distribution multiple breaker assembly, spec built for a municipality. Ford F350-F550 specific bolt-on mounting kit with shear plates that meet the Ford Body Builder requirements. Ram 3500-5500 specific bolt-on mounting kit with shear plates that meet the Ram Body Builder requirements. 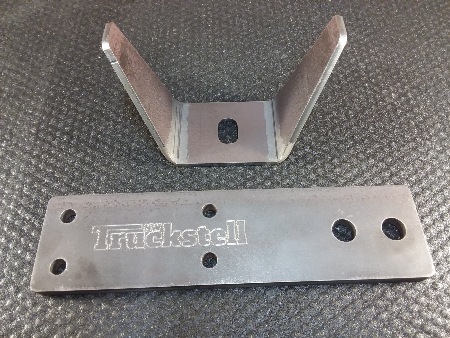 Isuzu N-Series front mount and bolt on shear plates to help meet Isuzu Body Builder requirements. 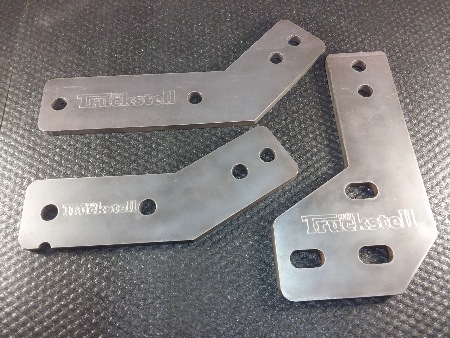 Custom side plates and components for HD fabricated rear hitch for Isuzu N-Series trucks. 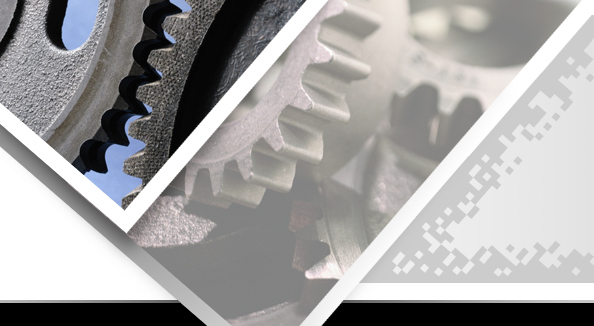 Designed to work with the majority of most hoisted applications. NW Truckstell universal diy target hanging fixture, base plate. 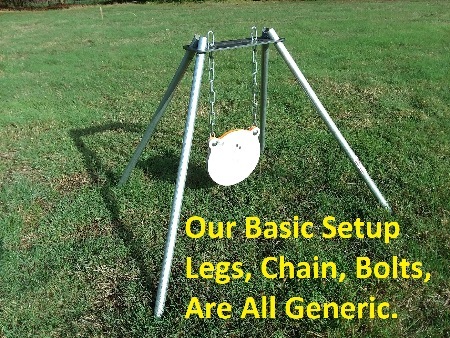 Utilizes all readily available home store hardware. Our portable DIY Universal Target Fixture, standard setup. Utilizing home store off the shelf conduit or pipe legs, chains, and carriage bolts. 1/2" AR500 8" Gong from Amazon, not included. 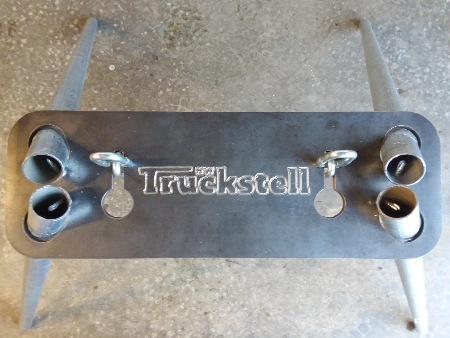 Various personalized steel art available up to 48"x 96"
Custom chassis specific HD front and rear service body mounting brackets. Design can be modified as needed. 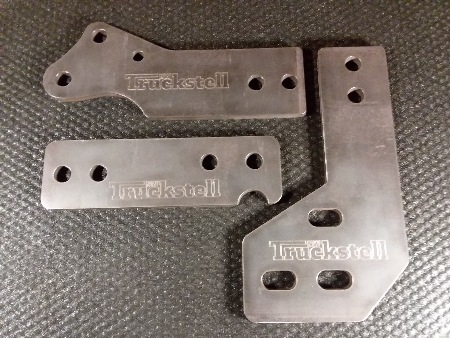 Rear shear plates specifically designed to integrate with a standard Buyers 20K rated trailer hitch. 2019MY GM 3500-5500 to follow when chassis are out. 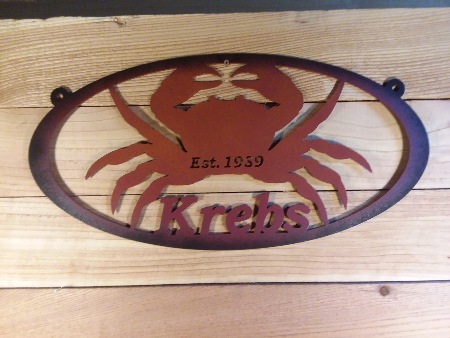 Personalized home and family signs.